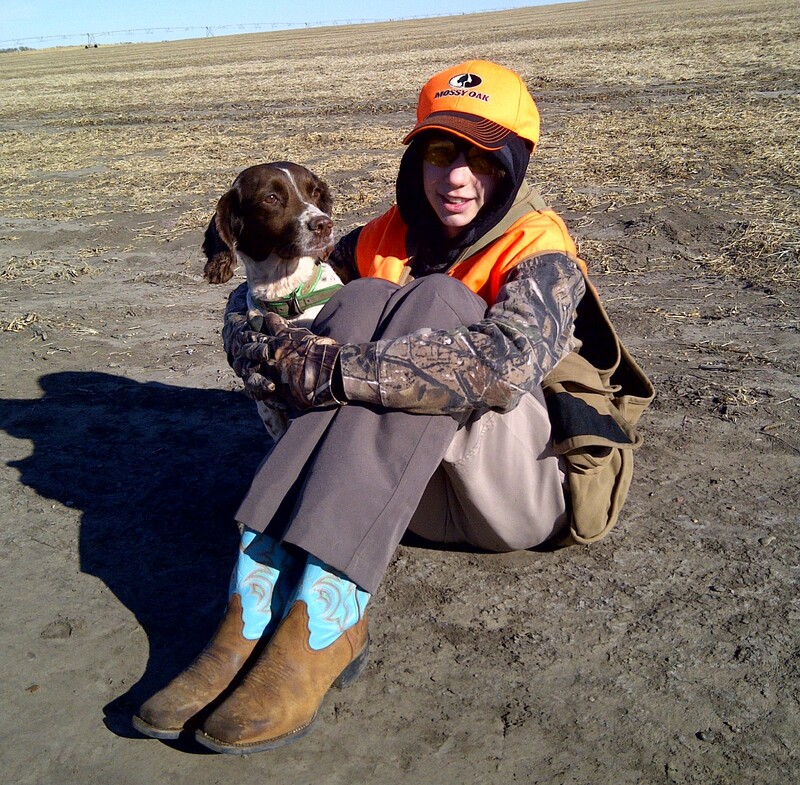 We breed our English Springer Spaniels for exceptional temperament, soundness, quality, dependability, & good health. Our Sire is an Ireland Import, we have strong English influences in our bloodlines. This results in TRUE ENGLISH bloodlines, very hard to find! We reserve the right to refuse to provide anyone a puppy based on our own judgement of information you provide us including after deposit is received and until time for pup to go home. As an example if you show up to pick up your pup and you are going to place it in the bed of your truck with no tailgate to ride home in freezing weather we will not allow you to pick up the pup and will refund you the deposit or we have information that the home situation may not be suitable for one of our pup could be another example of someone being declined a pups before or after a deposit is received. 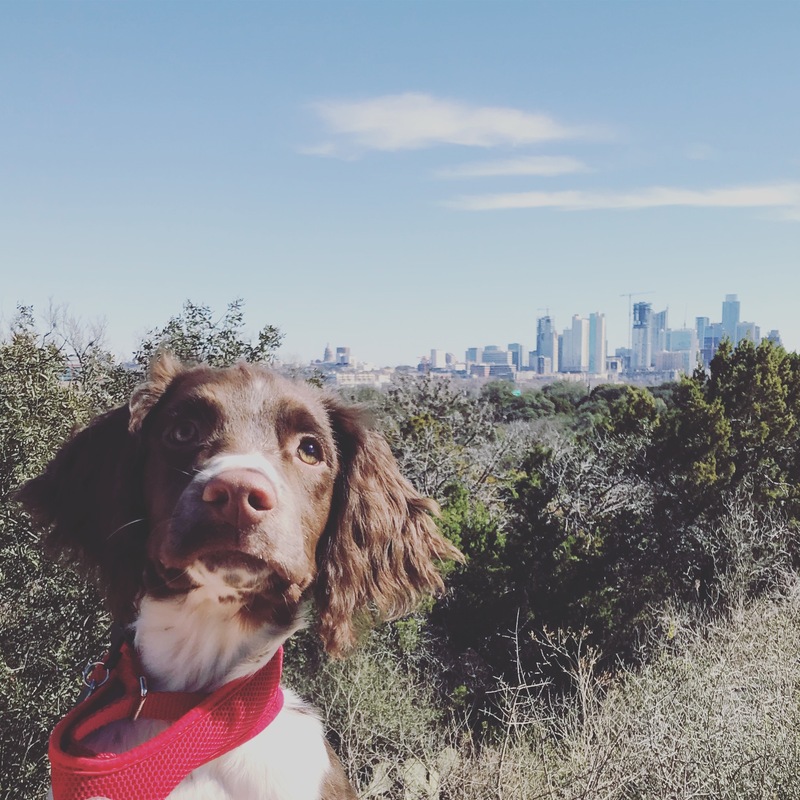 By placing a deposit using the PayPal link on this page you also agree to a limit of liability not to exceed the purchase price and/or funds received by springerspanielranch.com of a puppy in the event a refund is necessary.